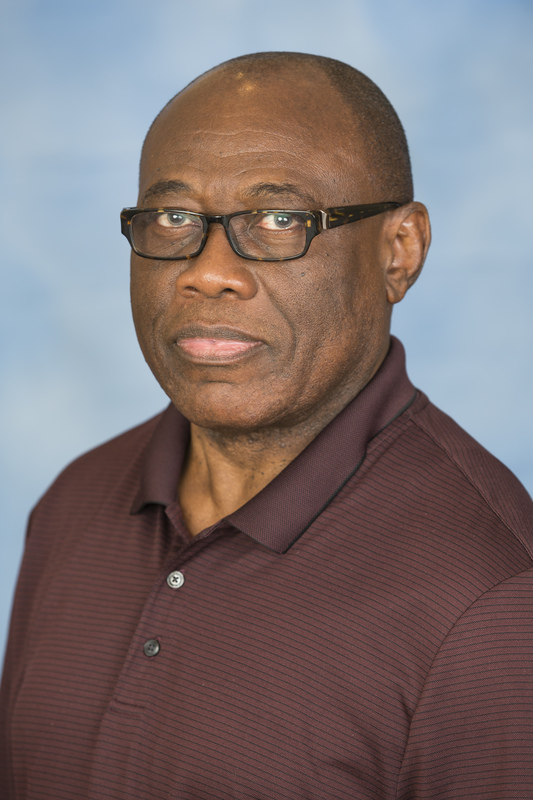 Dr. Emeka Onuorah’s formal training is in health services administration where he has served in several roles for 22 years. Dr. Onuorah served in management and executive-level leadership positions in nursing and allied health services. He is employed full-time in Veterans Health Administration in clinical and administrative leadership position. He taught adult learners in the accelerated program of Central Michigan University for ten years before he joined Walden University in 2011. As a contributing faculty in master’s in health administration (MHA) at School of Health Sciences, he teaches most health administration courses, in addition to population health. Dr. Onuorah’s clinical experience drives his focus on community and population health, in addition to leadership in healthcare administration. He established community clinics and cottage hospital in a developing country. The effort has led to his interest in communicable diseases prevention in developing nations. He was the catalyst in establishing and leading a 230-member nonprofit organization with bold footprints in health care missions, primary and secondary education, and other humanitarian activities in a developing and emerging nation. Onuorah, E. G. (2016). Ethics in Clinical Research. Mission of Mercy. Onuorah, E. G. (2017). Managing Change in health care . Veteran Administration Medical Center. Onuorah, E. G. (2009). Service to our community. Obosi Development Association.